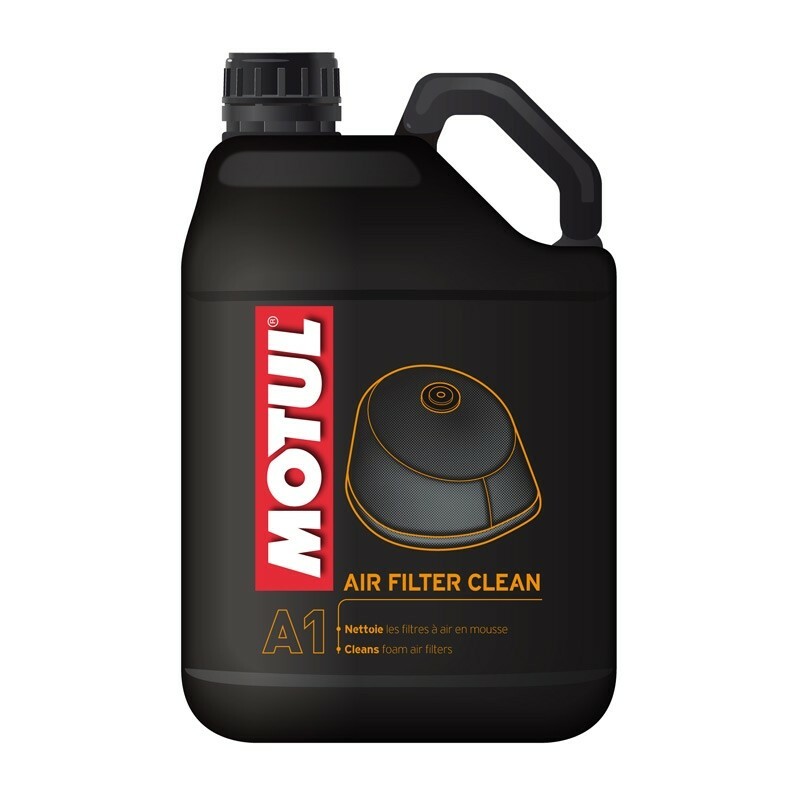 Cleans all types of foam air filters. Effectively removes dust, mud, sand, oils, for better carburation. Unlike petrol, this product does not warp and does not harden the filter.